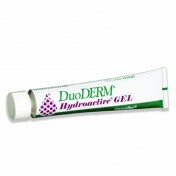 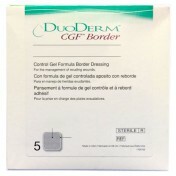 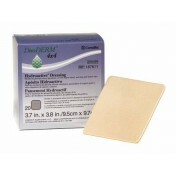 Covering a wound and remaining discrete can be difficult with a larger, thicker adhesive dressing. 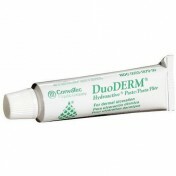 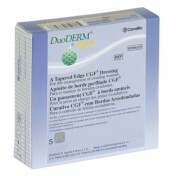 Convatec's DuoDERM Extra Thin Dressing was created to cover and manage superficial dermal ulcers while managing the pain at the same time. The 6-inch squared dressing is able to cover 36 inches of space and is able to protect the most sensitive areas of the skin if needed. 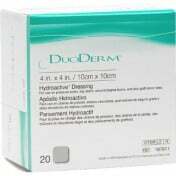 The dressing is thin and flexible enough to be placed anywhere on the body while remaining strong enough to stick to the surface area without peeling away. 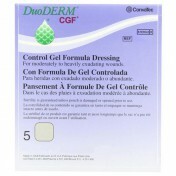 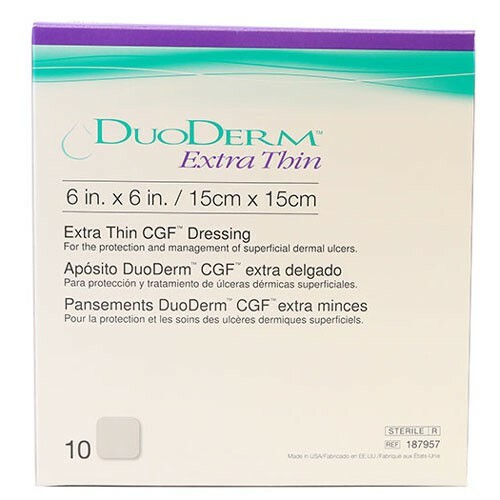 A translucent backing makes it easier to see when the dressing needs to be changed, cutting down on unnecessary patch removal that may irritate the skin. 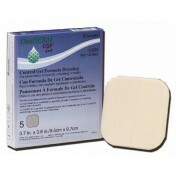 The dressing is able to create and maintain a moisture barrier, assisting in the healing process of an abrasion or ulcer.